It’s almost unreal how fast a deer season can go. It seems like just yesterday seasons were opening. But even more important than how fast time changes, is the behavior of deer changing during the season. We have already entered on summer feeding patterns, broke through the fall lull, and believe it or not, we are cranking into the pre-rut in many parts of the country. Start to check out message boards online for the number of comments about rub lines, scrapes and even doe chasing some hunters have witnessed. The “Moon Men,” or what I like to call those who follow lunar cycles, say the rut will be early this year. As a biologist, I’ll keep my money on the same time as last year. But that’s a whole other discussion. With the pre-rut cranking up, deer hunters often wonder about the best times to rattle, and if there is such a thing as too soon? Let’s start with an obvious one. Yes, there is such a thing as too soon, but maybe not for the reason you think. Sure, rattling when deer are still in velvet is likely not going to work well, but it’s more about giving away your position. As we get closer to the rut, and bucks begin to feel the effects of increasing testosterone, they become a little less cautious. Therefore, you can get away with tickling the antlers and a hormone-driven buck will come in to investigate. So we enter the fall lull, which can be a frustrating time in the deer stand. Not only to see big bucks, but to see any deer at all. During this time, movement is very limited, and mostly coincides with major weather fronts. I have had some success rattling lightly at this time of the year. I mainly use this tactic when I see a buck out of range, so I use rattling to get his attention. 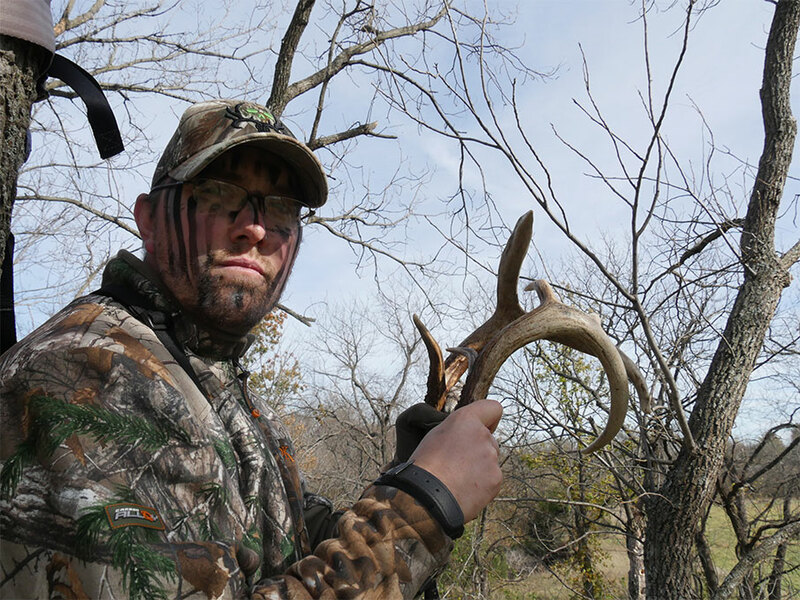 Though the rut gets most of the hype, the pre-rut is actually my favorite time to hunt. Buck activity, to me, is still somewhat predictable and likely at an active level. Sure you can get a rut-crazed day with deer running from all directions, but the pre-rut activity and cruising by mature deer is great. Not only that, but in the first couple of weeks leading up to peak-breeding, bucks are the most responsive to calling, including rattling. This is the time when you can let it all hang out on a rattling sequence and make it sound like a knock-down, drag-out fight. Bucks could be heading in the opposite direction and make a 180 right to your location. The key here is not to rattle too frequently. Think about it. How many hours have you spent in the woods during this time of year and heard deer fighting? Just remember that as you sit in the stand. If you rattle, they will come.